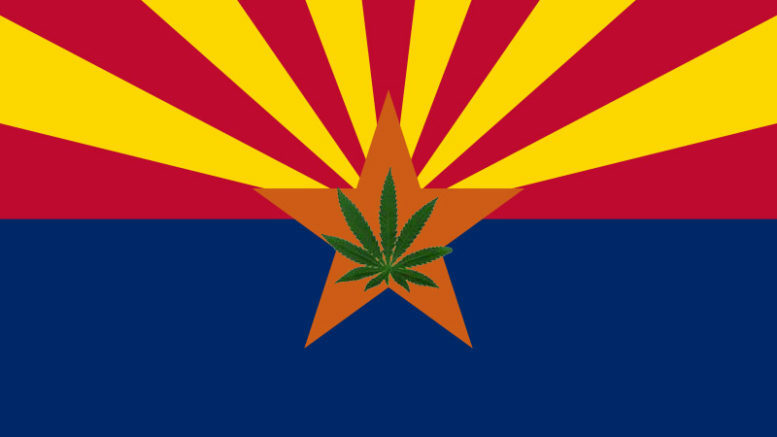 Phoenix – Secretary of State Michele Reagan has notified Governor Doug Ducey that initiative measure I-08-2016, the Regulation and Taxation of Marijuana Act, has met the signature requirements for placement on the November 8, 2016 General Election ballot. The county recorders validated 8,864 signatures and disqualified 3,611signatures, resulting in a 28.95% signature failure rate. The General Election will be held on November 8, 2016 with early voting beginning on October 12. For more information on the ballot measure, visit www.Arizona.Vote. Be the first to comment on "Secretary Michele Reagan Certifies Pro-Marijuana Act for Arizona Ballot – Prop 205"